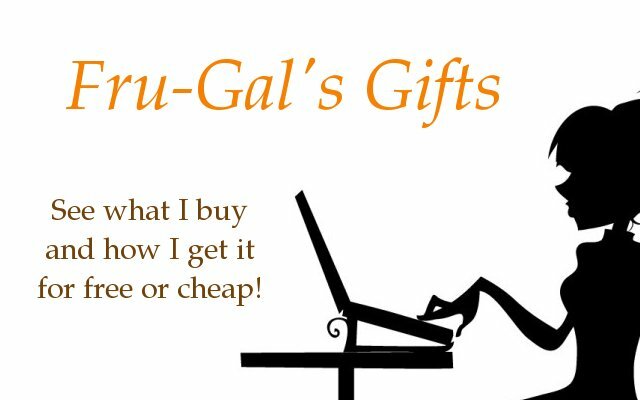 Fru-Gal.org: My Fru-Gal Gifts: 5 Fun Pens for $.11 Shipped! My Fru-Gal Gifts: 5 Fun Pens for $.11 Shipped! I redeemed my DinoDirect $10 credit today (which I had purchased for free with Deal Pulp credit) to get (5) fun pens for $.11 shipped. I intend to use these in OCC shoeboxes!